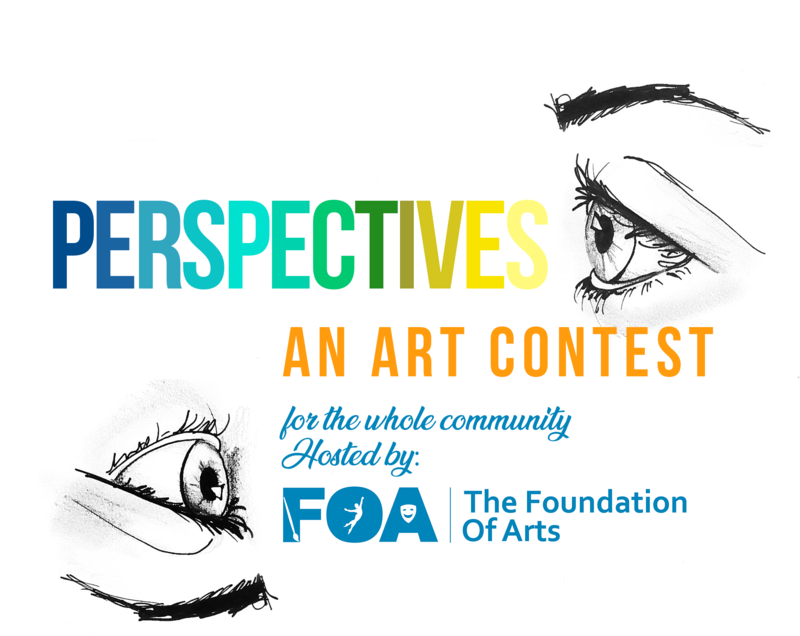 Perspectives is our annual spring art contest. We accept submissions from all over NEA, from artists of all ages (4 and up) and levels. The objective is to showcase each individual artist’s unique view on life in our eclectic gallery. We also use this as an opportunity to collect canned food donations for the NEA Food Bank in the form of “votes”. Deliver original 2D artwork (matted or mounted) to the Forum between March 4-15. Attach the following information on the back of each submission: Artist’s full name, age, phone number, email address, and artwork title/size. Bring canned goods to the Forum Theater between April 1-15. Art will be on display on second level in mezzanine, but we ask that you place cans in designated spot in downstairs lobby and mark how many cans you contributed for the art you wish to vote for on the sign in sheet. Remember to tell others to come vote too! Winners will be announced onstage before the final Coppelia performance at 7:30 pm on April 15th. Two awards will be given: “Community Choice” and “Staff Choice.” Each winner will receive a $200 voucher to be used towards classes in the Arts Center and a season pass for our ’19-’20 Forum Theater season!